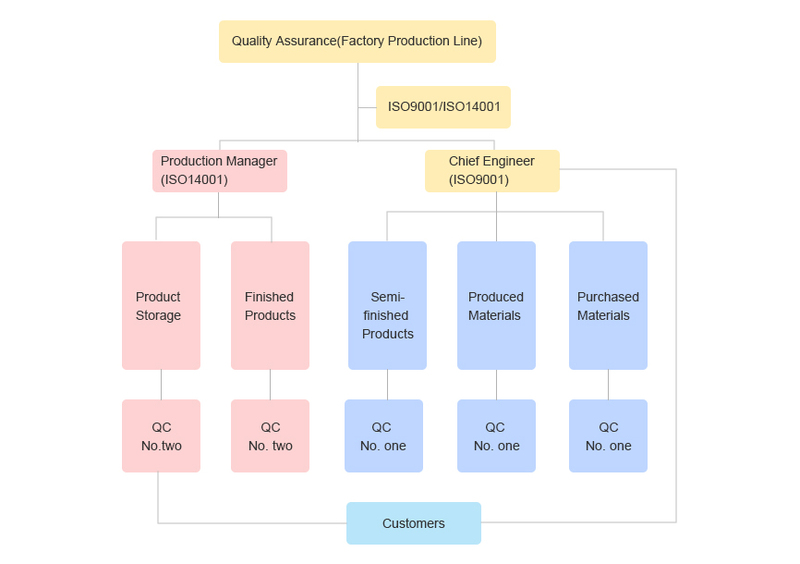 Nuoer Group according to the ISO9001 & ISO14001 to control the production processing, We pay attention to communication with our clients and understand their specific requirements. We adopt strict quality control procedures, ensuring perfection of our services. If so that, we can ensure the stable quality from the factory to our clients.